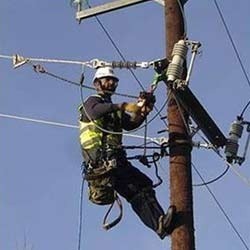 We have pleasure in introducing ourselves as `A' CLASS ELECTRICAL CONTRACTORS serving the above said field activities from the past 24 years with a dedicated work force consisting of well qualified/experienced technical Engineers, Sales team(provided with latest tools and tackles), installation and services. 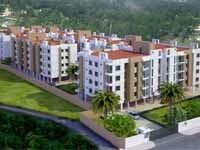 Our firm is licensed as CLASS 'I' from Electricity Board(KPTCL) of karnataka. We are specialist in the electrification jobs like High Tension, Low Tension, Substation and Interior Electrification Jobs for Industries, Apartments, Resorts, Software, Institutions etc., on turnkey basis. 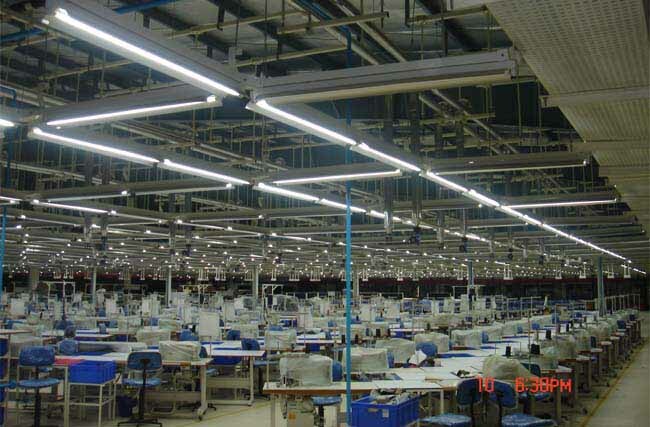 We are well experienced in getting approvals for HT/LT Power sanctioning of any capacity. We under take errection and commissioning of D.G. 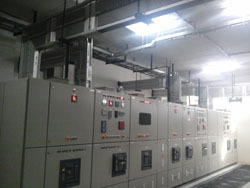 sets from 10 KVA to 2000 KVA, we have credit of having successfully commissioned more than 500 D.G. 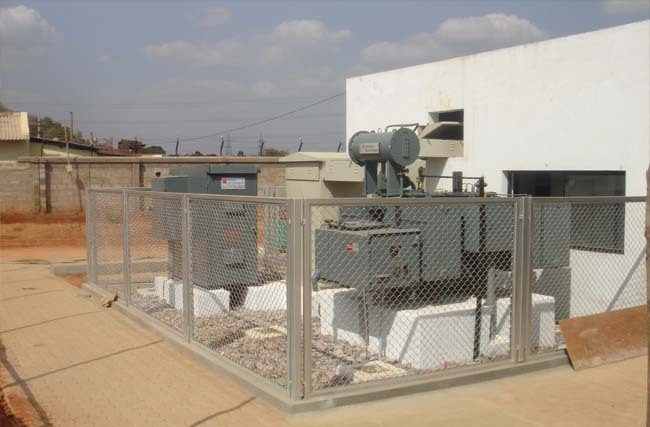 Sets with a range of capacities varying from 30 KVA to 3000 KVA which includes both indigenous	D.G. sets like SDMO, MTU, Mitsubishis, Kirloskar cummins, Caterpiller(Intac) Man Engine, Ashok Leyland, Kirloskar Koel Engine, Imported D.G Sets like Skoda, F.G. Wilson etc., and also we do necessary liasoining jobs with various government organizations to run the D.G Set. 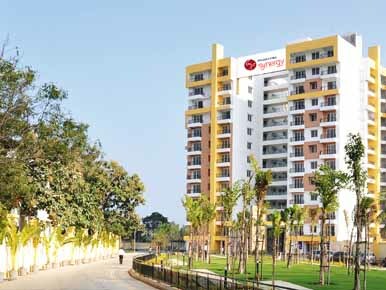 We do the electrification works like High Tension (H.T) and Low Tension (L.T) : For Software Companies, Industries, Apartments, Hospitals, Resorts, Institutions etc., on a Turnkey project basis. 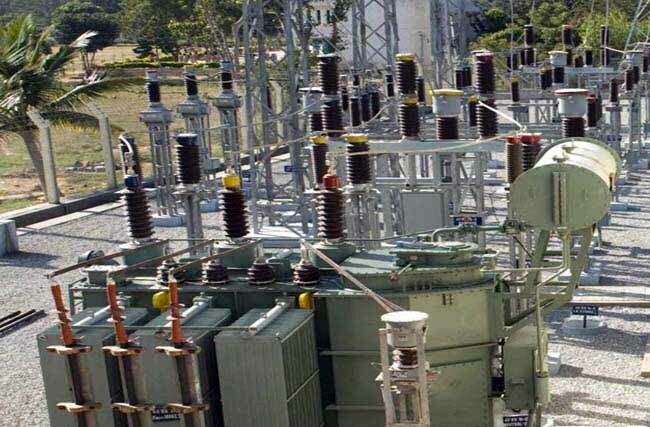 We have good experience in executing power projects such as substations, transformers, LT Panels, Internal works, External works, HT & LT works etc. 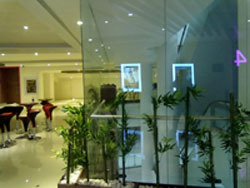 We are engaged in offering Ht Line Work services to our client. 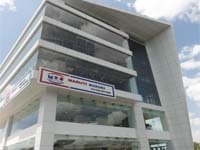 These services are known for their reliability, promptness and flexibility. 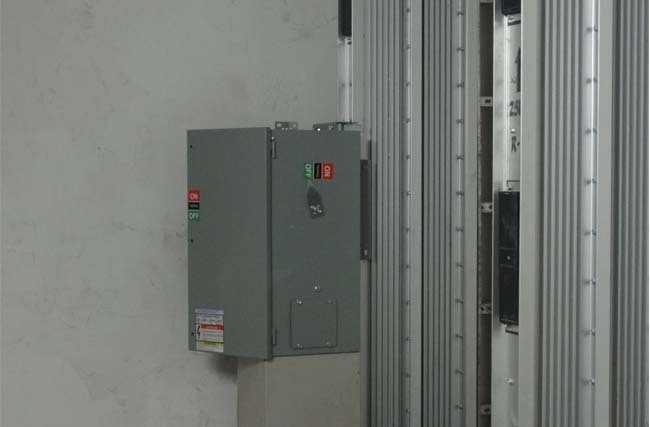 We specialize in manufacturing a wide range of Industrial Electrical Panel which are highly demanded in various industrial applications. 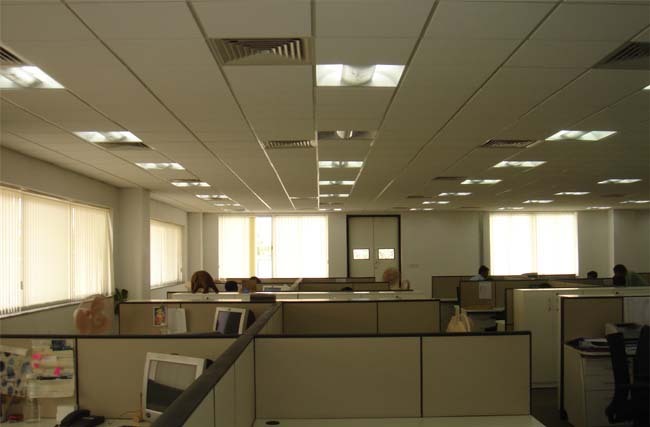 Internal electrical works are needed to be done in almost all organization or public utilities like malls, hotels, hospitals, and offices etc. 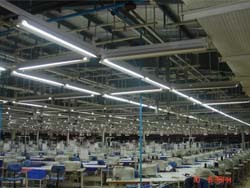 We are experts in the electrification works of industries such as Garments, Pharmacy, Production Units etc. 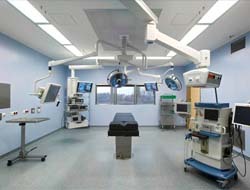 We are well experienced in electrification works of hospitals such as Operation Theatre, Diagnostics, Labs etc. 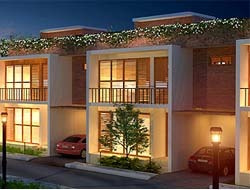 We are undertaking apartments and villas electrical works such as Wiring, conduiting, DBs, Transformers, LT Panels etc. 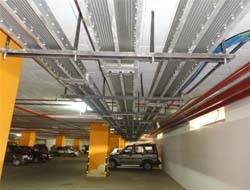 We are authorized distributor of PPB busduct. 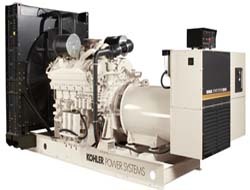 We supply 400A to 4000A BBT systems also take case of erection, testing & commissioning etc. 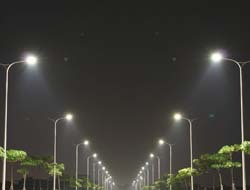 We design the circuit of street lighting systems also undertake supply, erection testing & commissioning of street light & feeder pillars. 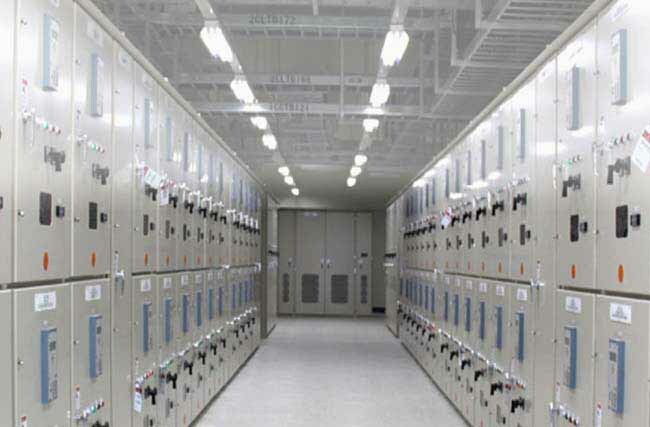 We deal supply, erection, testing & commissioning of DG set of capacity of 10k VA to 5MW. 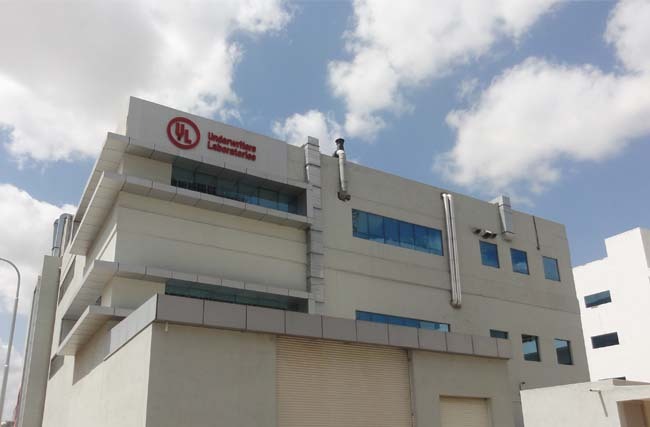 We have pleasure in introducing ourselves as `A' CLASS ELECTRICAL CONTRACTORS serving the above said field activities for the past 15 years with a dedicated work force consisting of well qualified/experienced technical Engineers and Sales team. 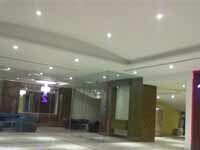 We are undertaking all types of Electrical works like Installation, Commissioning of any capacity HT Transformers, 11 KVA Line and laying of HTXLPE Cables LT Cables of various sizes and end terminations laying of the conduit in Ceiling, Laying of the wires, fixing of switches and sockets fixing of cable trays, supports, fixing of earthings, fixing of light fixtures, Street light poles, Shifting and positioning of DG Sets, Irrespective KVA's. Copyright © 2014. All Rights Reserved by PK Power Systems.